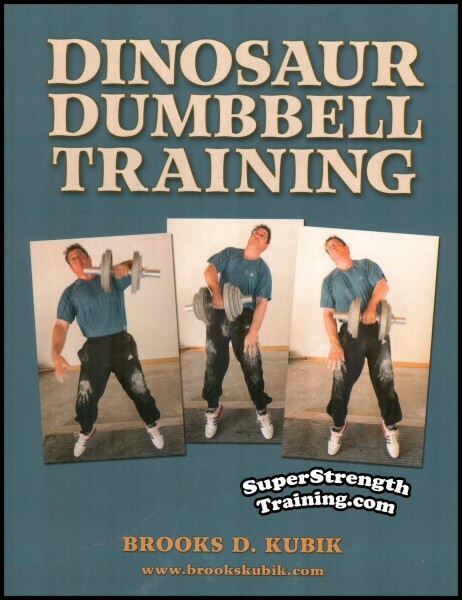 In 1982 the author wrote a second follow up to his hugely successful first book. 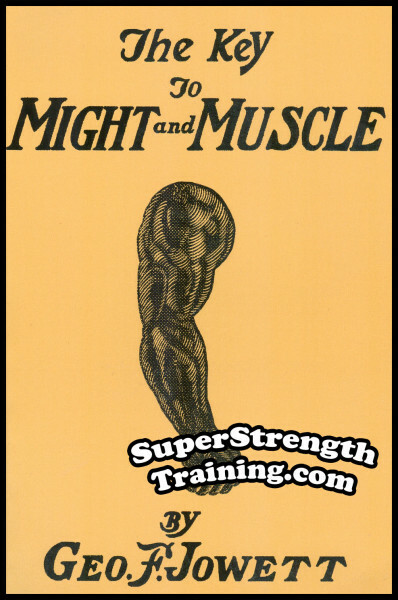 This book is very popular with those who want honest, result producing information and is filled with the kind of material that you need to solve your training problems and help you make the most progress that is possible for your physical type. 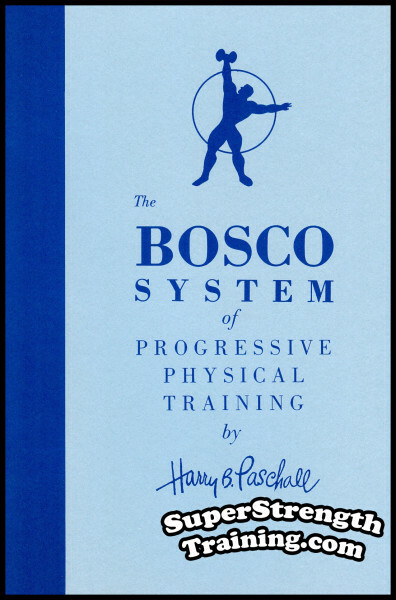 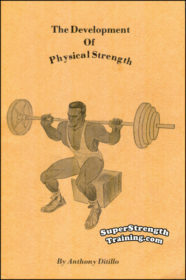 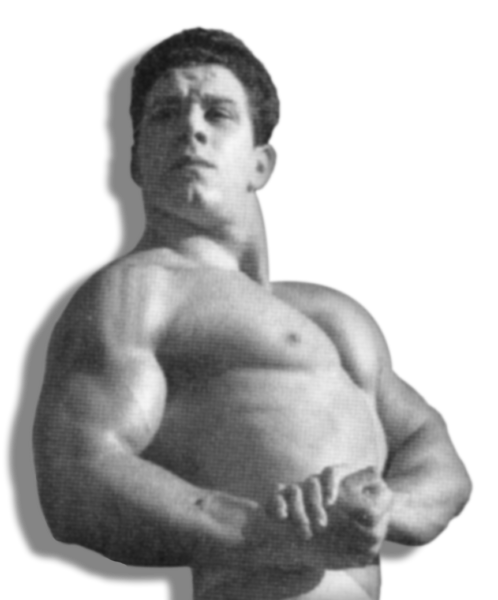 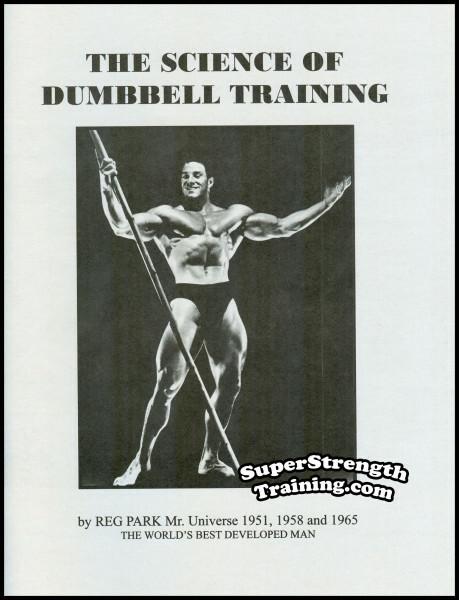 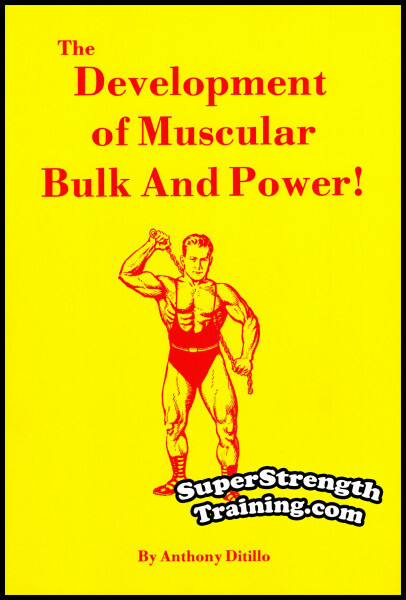 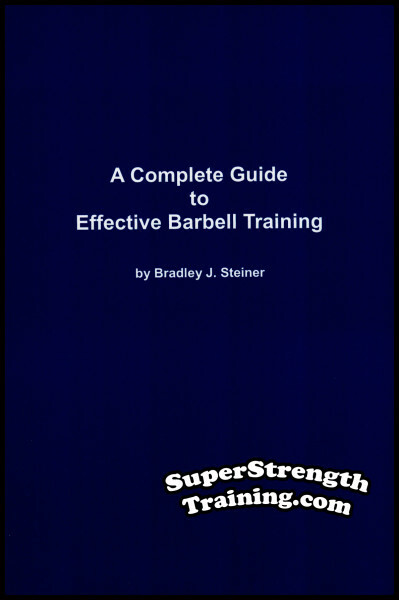 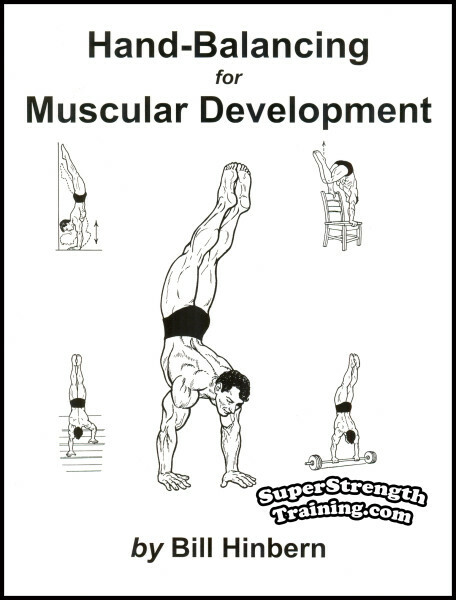 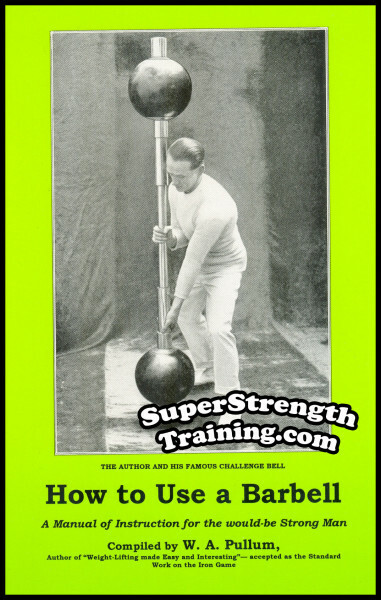 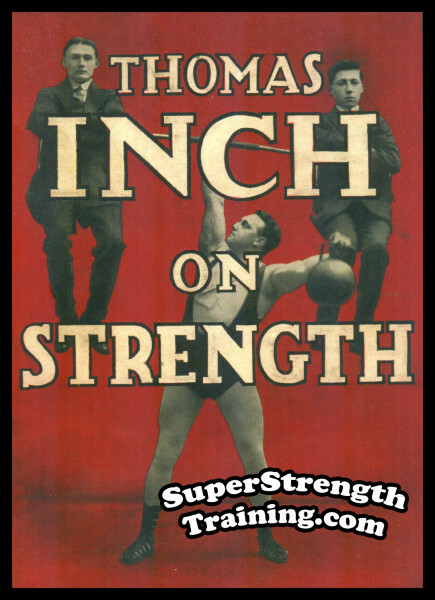 Great Strength with equally great Muscular Development can be YOURS by following the information found in this book. 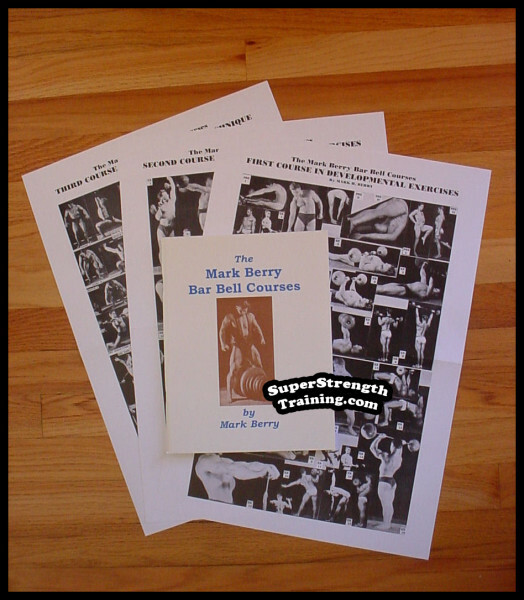 The companion volume and great addition to the author’s first book, get both books while limited supplies last! 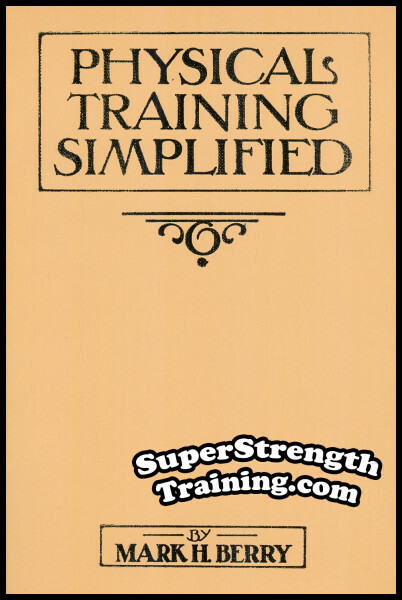 All types of training schedules are discussed and compared for their results. 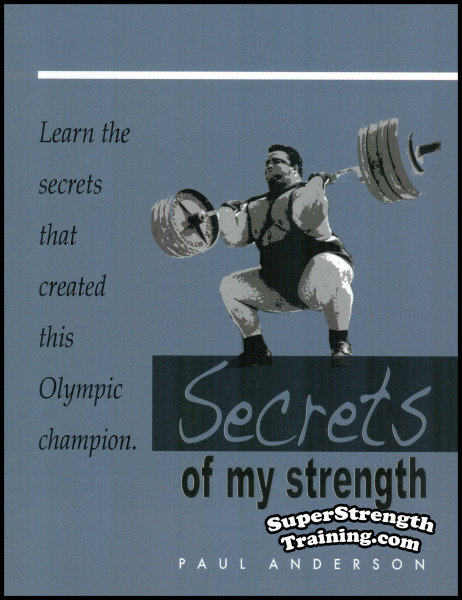 A beautiful 6 x 9, softcover book, with 5 chapters and over 137 pages!